Create professional invoices with predefined templates. Just tap, type and go. 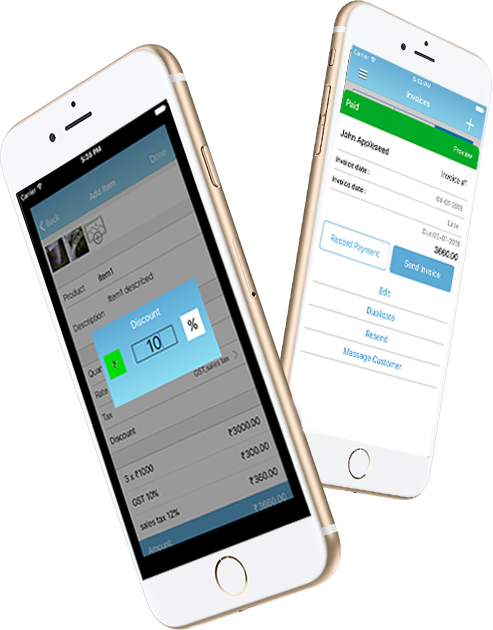 Now invoice with your mobile. Manage your business from anywhere. Email / SMS invoice to your customers as soon as job is finished. Your invoicing detail and revenue reports are on your finger tips. Stay organized and improve productivity. You will get paid faster by giving various options like debit cards, credit cards, cheque, cash etc. Your product price list is always handy with you. User friendly interface helps in saving time for generating invoices. Select customers detail and product detail form your master data base. Preloaded product price list, pre confingerd tax with auto calculation saves times and improve accuracy of invoice generation. Stay organized on invoicing with your customers. Email / sms or print your invoices. Know when invoices are getting read by your customers. Pay button to accept debit / credit card payments as well as check and cash. Your revenue reports are on your finger tips now. With Sky invoice management of invoicing is easy now. Your business finances details like customer wise invoicing, client details and revenue reports are on your finger tips with Sky invoice. Sky invoicing makes accounting very easy. You know when your invoices have been delivered and when it is being read by customers. 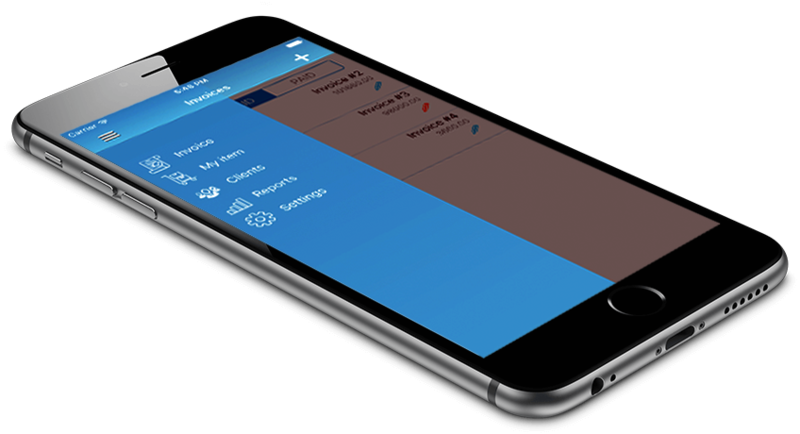 Tracking unpaid invoices are easy now with Sky invoice app. Follow up with your customers with appropriate time. Your daily, monthly, yearly and customer wise revenue reports helps you in identifying gaps and close them proactively to keep optimize your revenue. Now it is easy to know your top clients. Your accounting and book keeping is easy with Sky invoice. Customize invoice by uploading Business logo, configuring product price, tax and discounts. Invoice history with creation date, read date and paid date. Choose template of your choice, Upload your logo, price and product, photos, Tax and discount. Use your phone contacts as customer list for making your invoices. 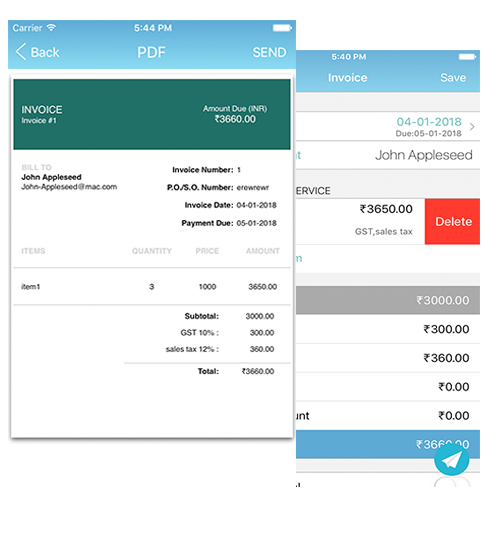 Send invoice as Email of SMS text to your customers and run paperless (Green) business. Accept debit card, credit card, cheque or case. Paypal pay button to get paid faster. Now it is easy to know who is buying what form you. Find out your customers buying pattern for promotion. Generate various daily, monthly and yearly reports and charts.